Any individual who gets behind the wheel of a motor vehicle takes on the responsibility of maintaining the safety of all those with whom he or she shares the road. 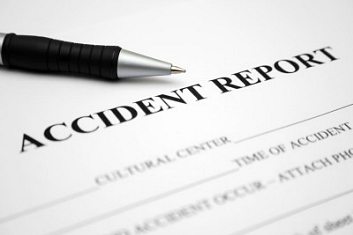 While accidents do happen, a driver must be held accountable for any negligent behavior or careless actions that lead to the personal injury or death of another party. 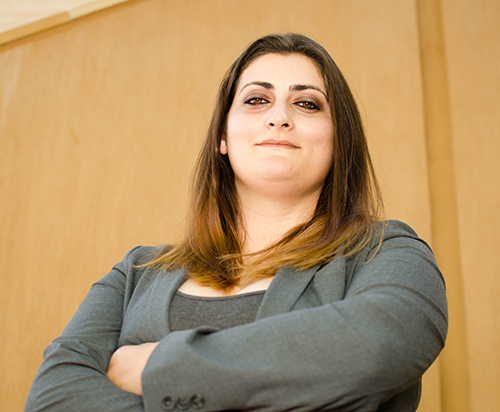 As a contract attorney for various personal injury law firms in the Phoenix area, Ms. Gelfand has gained hands on experience working with those injured in motor vehicle accidents. From dealing with insurance companies to negotiating with medical providers, Ms. Gelfand has built a wealth of experience in maximizing her clients’ recoveries. 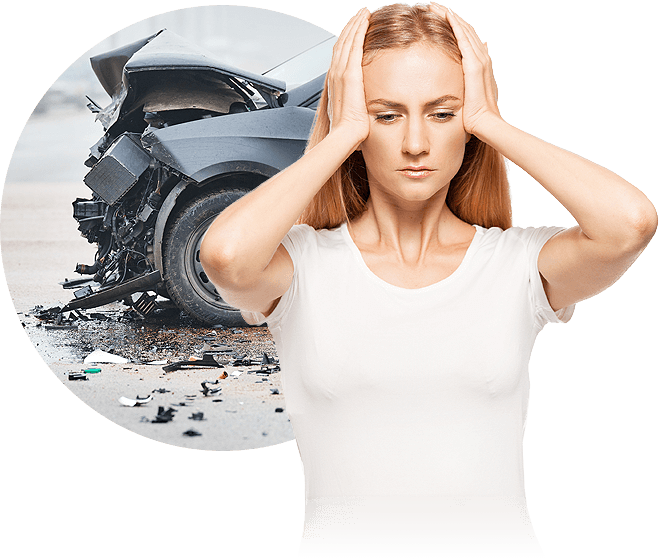 If you have been injured in a motor vehicle accident, you need someone who cares about your recovery. Let Ms. Gelfand guide you through what is a stressful time, as she fights for your right to be reimbursed for the pain and suffering you have experienced. Contact the Law Office of Erica S. Gelfand today for a free consultation and review of your motor vehicle accident case. Dont wait, contact us now!